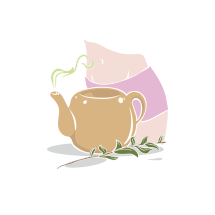 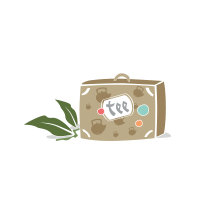 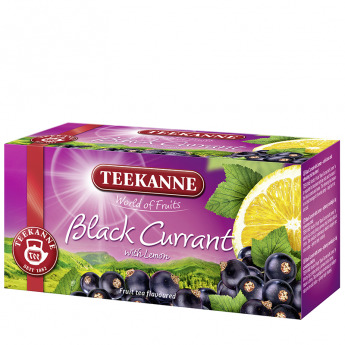 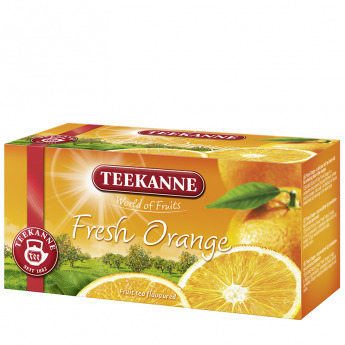 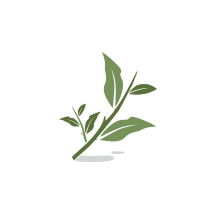 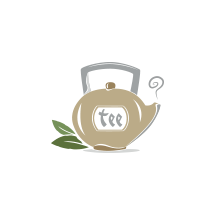 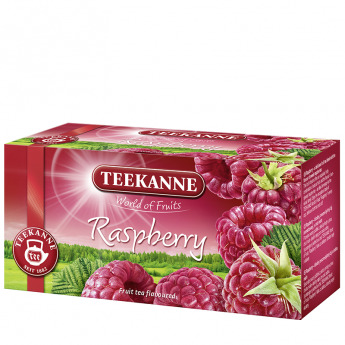 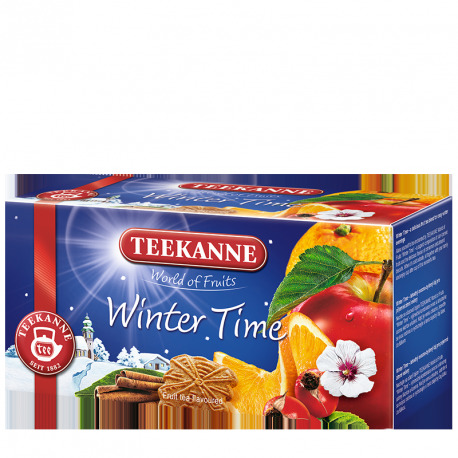 Winter time fruit tea from TEEKANNE. 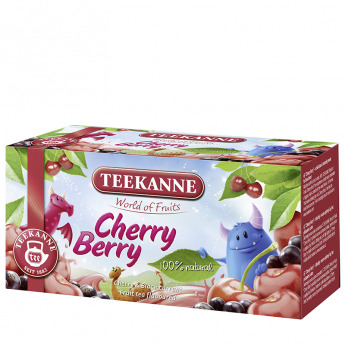 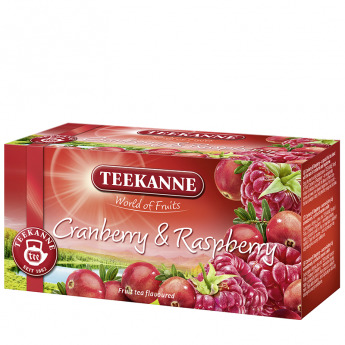 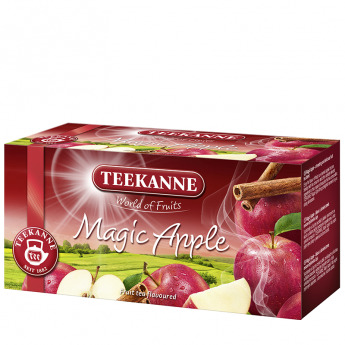 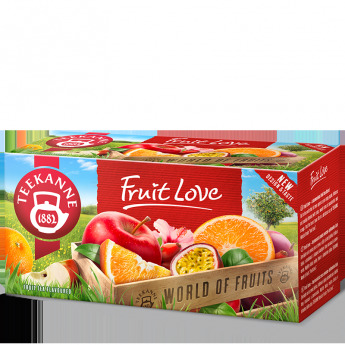 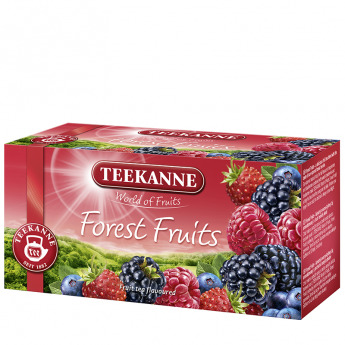 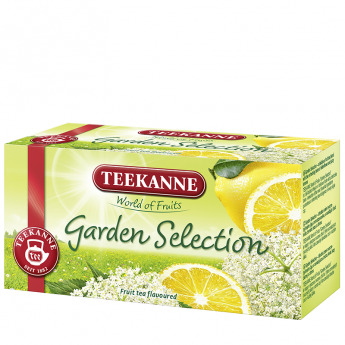 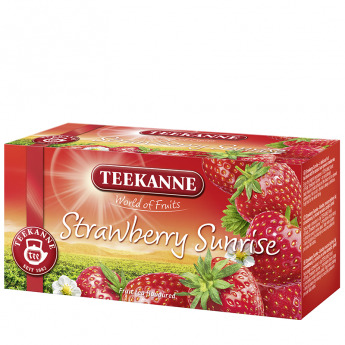 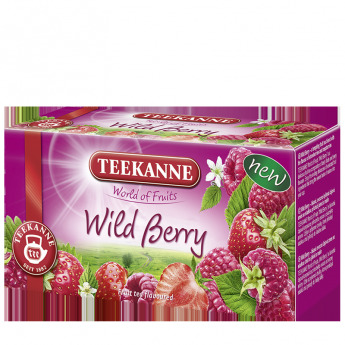 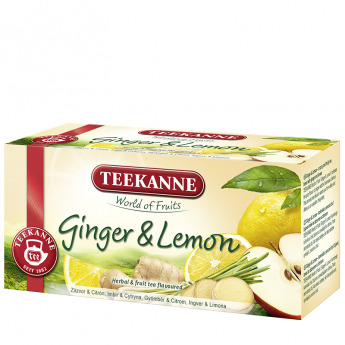 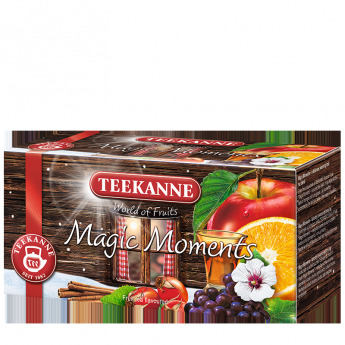 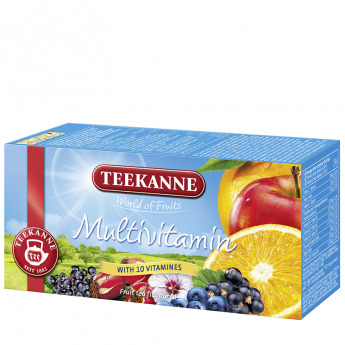 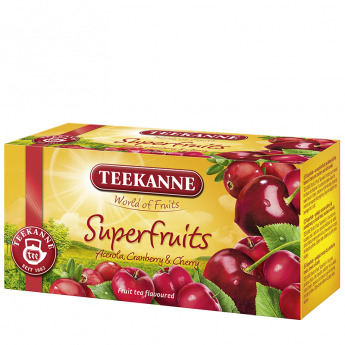 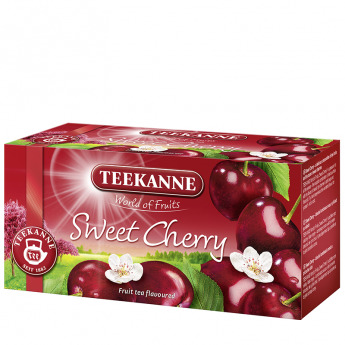 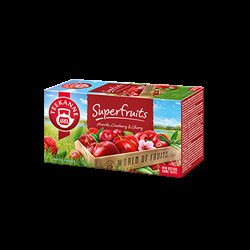 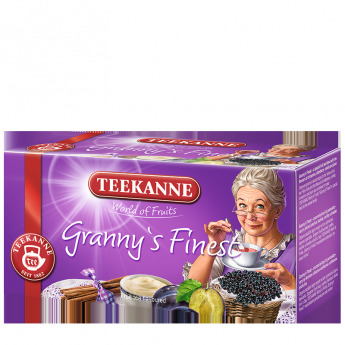 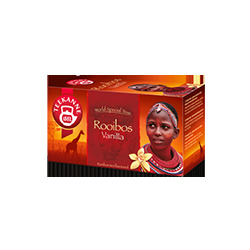 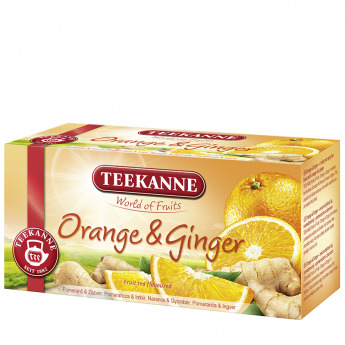 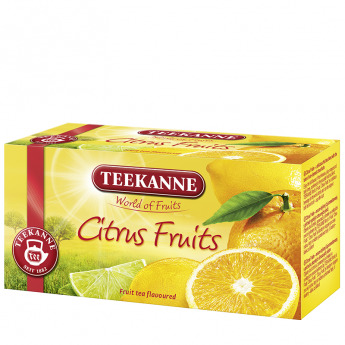 Allow yourself to be entranced by TEEKANNE World of Fruits Winter Time – a superb composition of sun-ripened fruits and the delicious flavour of cinnamon and almond biscuits. 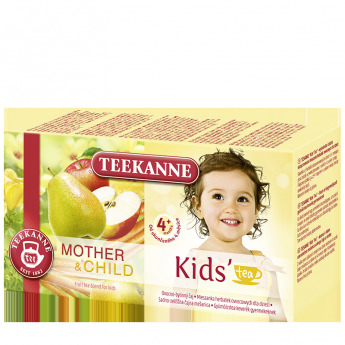 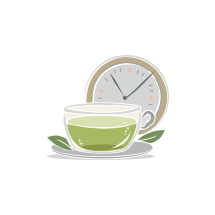 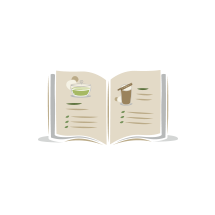 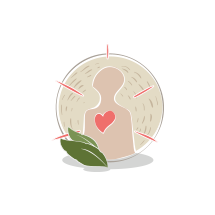 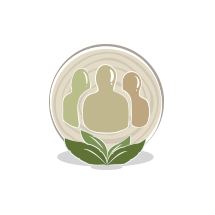 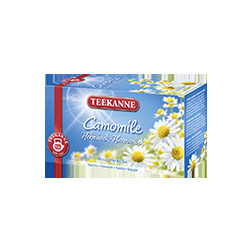 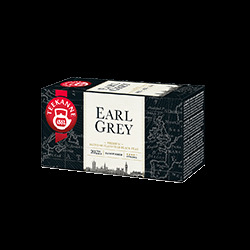 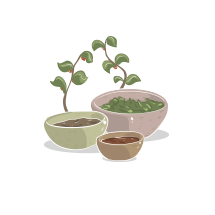 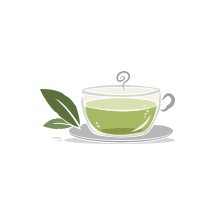 When it’s cold outside, sit together with your family and enjoy cup after cup of this wonderful tea. 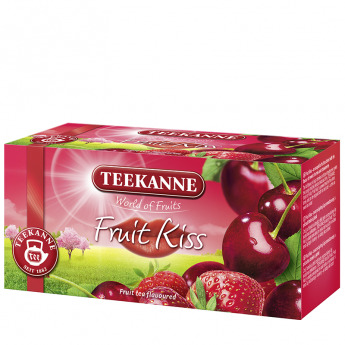 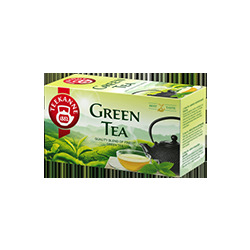 Flavoured fruit tea blend with cinnamon and almond-biscuit flavour.